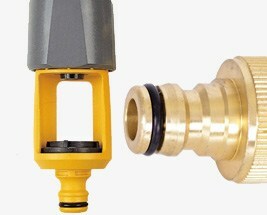 A comprehensive range of fittings for use with all types we offer. 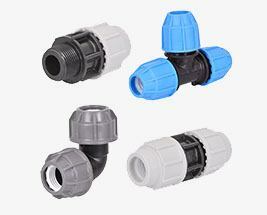 Compression fittings for use with HDPE and MDPE pipe, barbed LDPE connectors for use with supply and micro irrigation pipe. 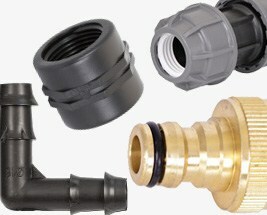 We also have a vast range of tap and hose fittings, including brass, chrome and Geka type fittings for professional use. 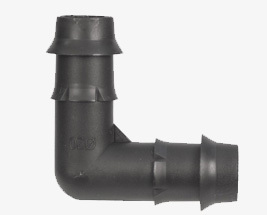 We also have a large range of underground drainage fittings for use with 110mm underground drainage and sewage pipes.